We're excited you're here and we want to make sure you're prepared for your first day on campus! Accessing MyWP, Moodle systems as well as your e-mail account is essential to your first days on campus. Your WPC Username and Password are used to access personal records and it is important to keep them private. Sharing this information compromises your account and other college services you access. 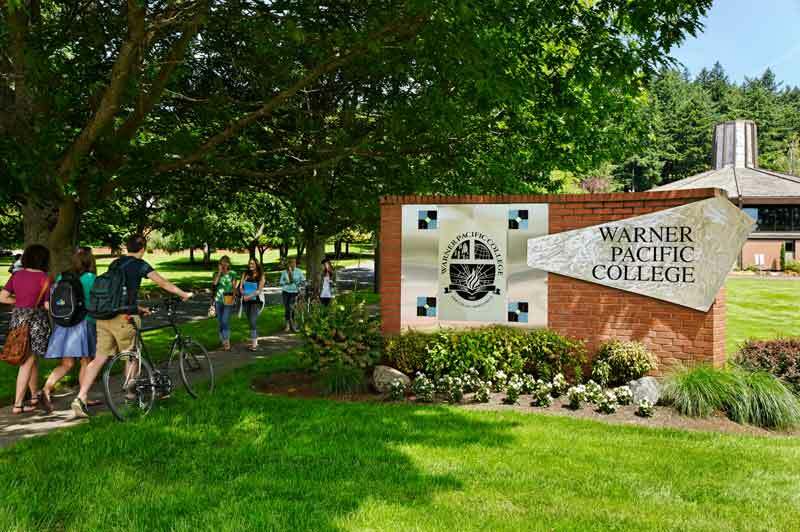 Your WPC email address will be username@warnerpacific.edu. Your username is the portion before the @ symbol. Logging into most WPC resources will require the username, not the email address. If you are having trouble logging in you can call the IT Help Desk at 503 517-1399 or come see IT in the McKinnon House on the west side of campus between 8 and 5 Monday through Friday. Campus WiFi is provided for free in all public areas with password. Campus use policies are in place and enforced. We're glad to have you join us here at Warner Pacific College!